Cost Control	Your money is worth it	Have your costs dialed from production raw materials to labor force. All within simple control with an integrated and fully automated cost control system. Board Cost	Do you want to know exactly how much a finished board is costing you? need to know where to adjust? Shaperbuddy will get you there easy, without paperwork headaches. Raw Materials	Stay updated and know how much you are consuming of blanks, resin or fiber while keeping track of your costs and raw materials stock levels. Define minimum quantities, get automated stock alerts and create fast PO orders. 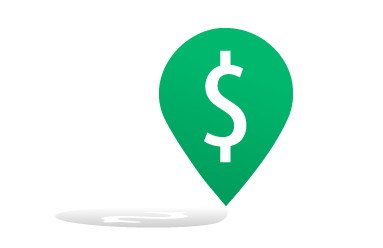 Labor Cost	Control your direct labor costs easy and on the go. Know what you have to pay to each factory worker, from cutters to glassers or shapers, according to their registered board production. Always Accessible Easy access your data and system from anywhere with a browser. Secure & Private We work with top data hosting services to assure your data is securely saved and protected. Automatic Backups Your data is securely saved & backed up permanently. We're here to help! Contact us to know how we can help your board manufacturing business Get in touch with our team now ! Sign up for a Demo Fill in bellow so we can set you up for a full demo. Thank you for your interest in Shaperbuddy. 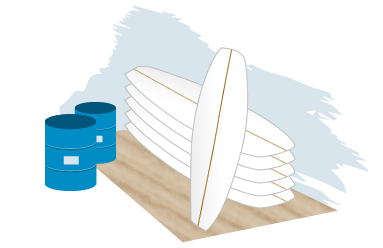 Shaperbuddy is a One & Only management tool designed specifically for the Surfboard Manufacturing Industry, covering and solving all relevant management needs, from production to commercial. Take Control and Takeoff Shaperbuddy will put you in control of your business fast, helping with the right tools to let you focus on customers and grow sales. Questions? Email or talk with us! Fill the form on the left side to get in touch with us. 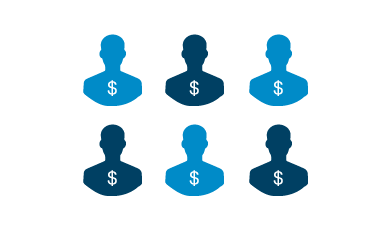 We can easily set you up for an online demo covering the most significant features and system benefits.